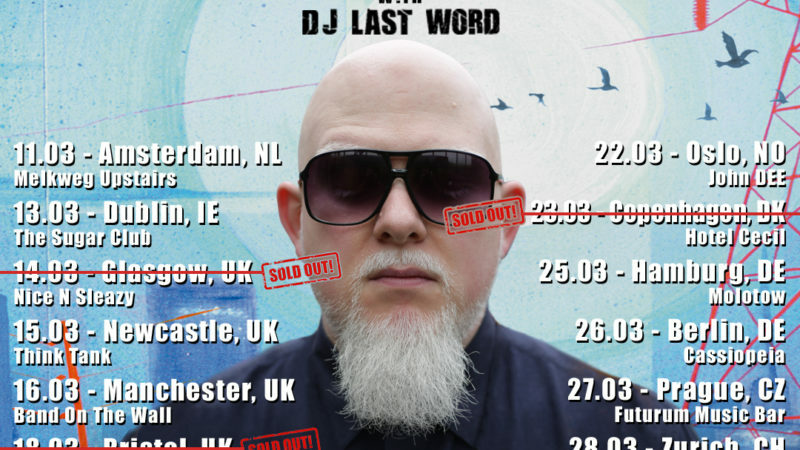 Brother Ali is offering up a FREE 7 song EP for your listening pleasure. 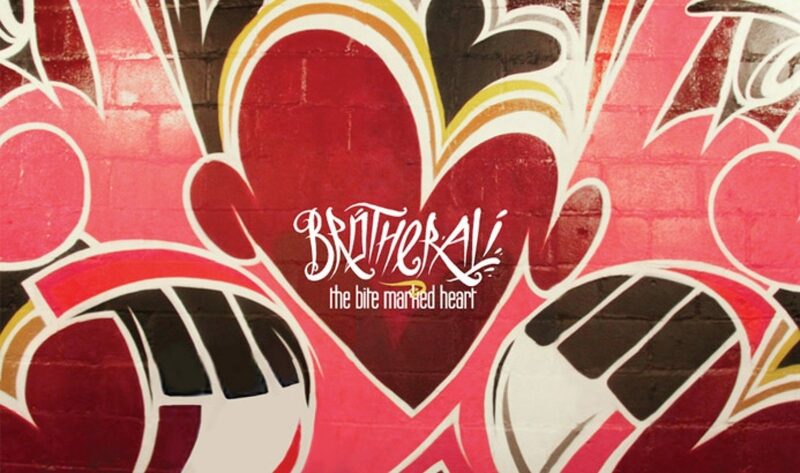 The Bite Marked Heart features Phonte (Little Brother, Foreign Exchange), Stokley Williams (Mint Condition), Singer/songwriter Nikki Jean and Aby Wolf. Beats provided by Jake One and Ant. Ali is currently putting the finishing touches on his 6th studio album Mourning in America and Dreaming in Color. Join the conversation on twitter - #thebitemarkedheart. Stream below, or DOWNLOAD for FREE. Check out the video below for "Shine On", produced by Jake One and featuring Nikki Jean. Directed by Dave Wilson. DP: Ryan Thompson. Gaffer: Dave Underhill. Producer/AD: John Cromwell. Featuring: Liv Meadows. Shot On Location at Heidi's Restaurant. 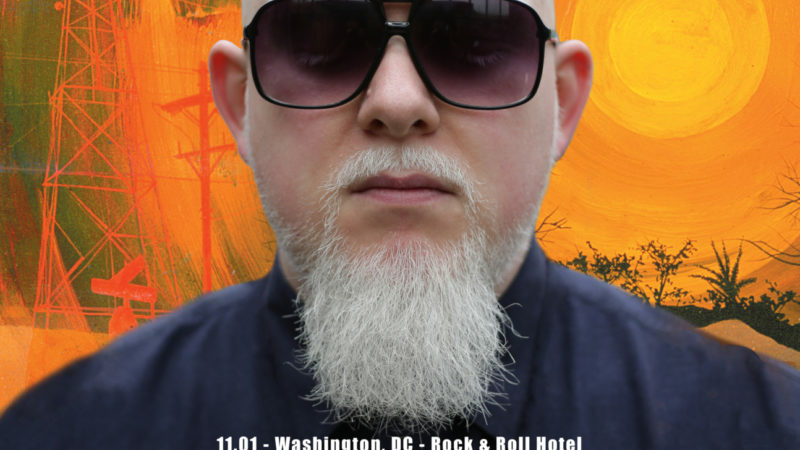 Stay tuned for more from Brother Ali in 2012! Don't miss him in Europe this May.